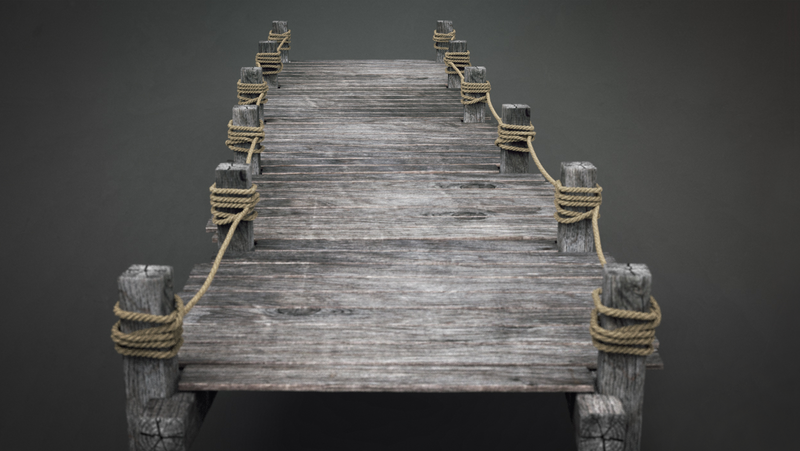 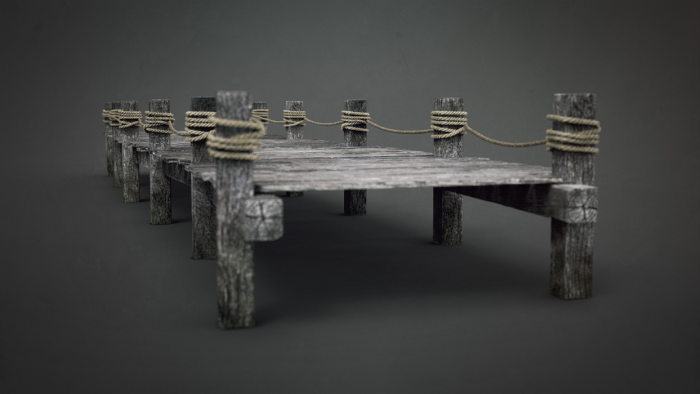 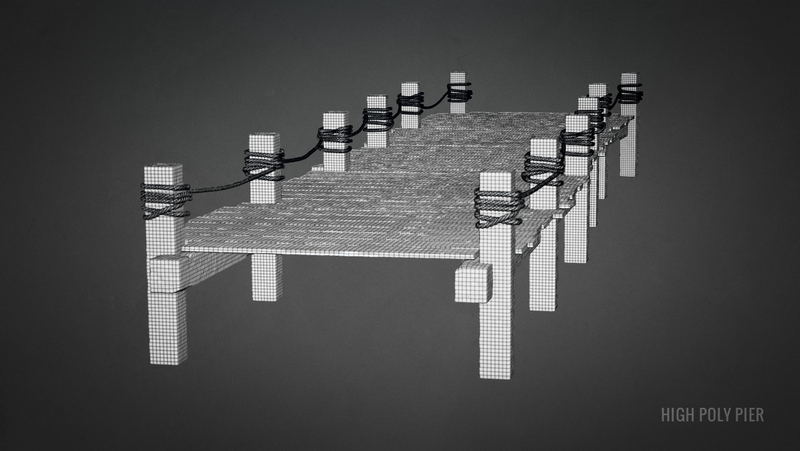 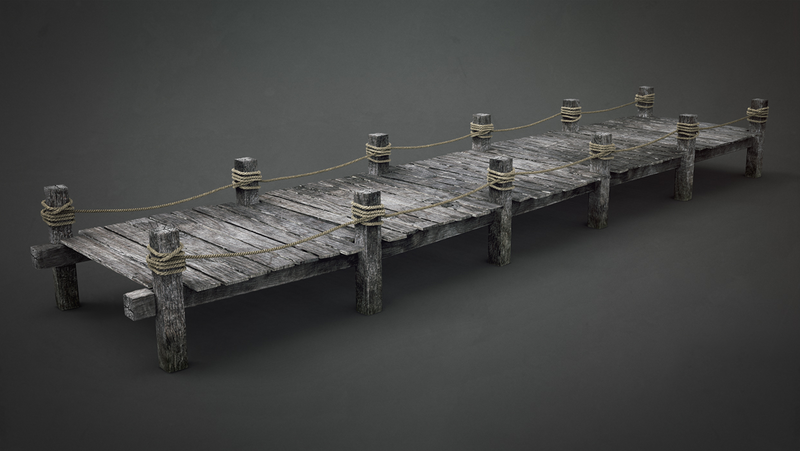 This Wooden Pier Set contains both a Low poly and High poly model created by BadKing. 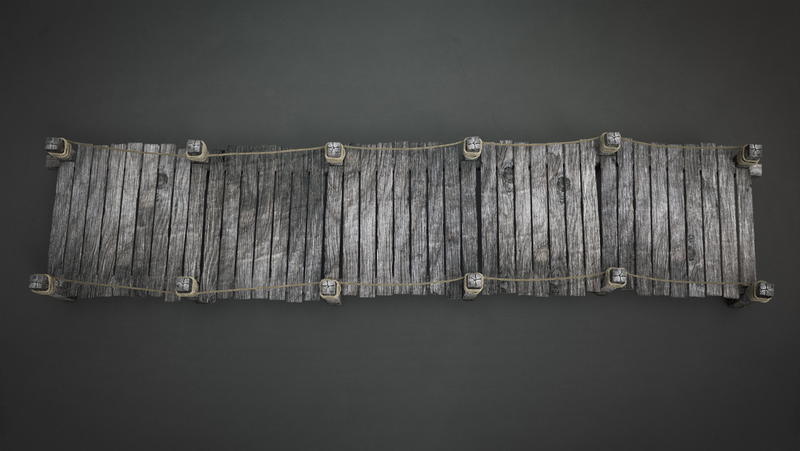 The download contains a single Low Poly .OBJ with texture and normal maps. 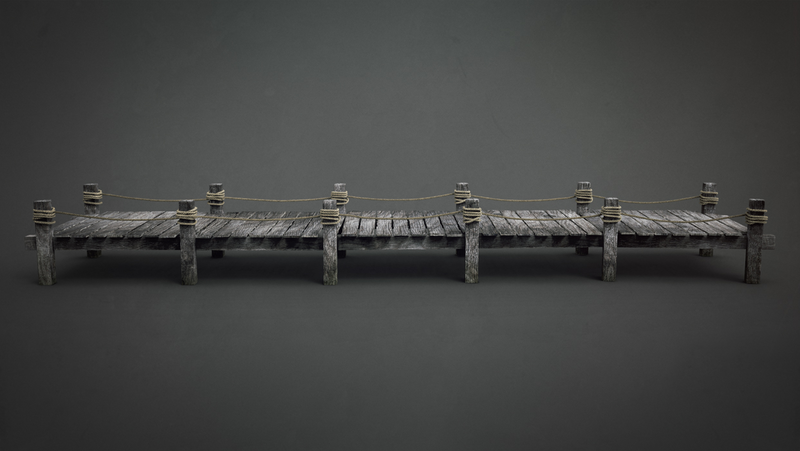 In addition, this model includes a 3Ds Max and .ZTL (ZBrush 4R6) file. 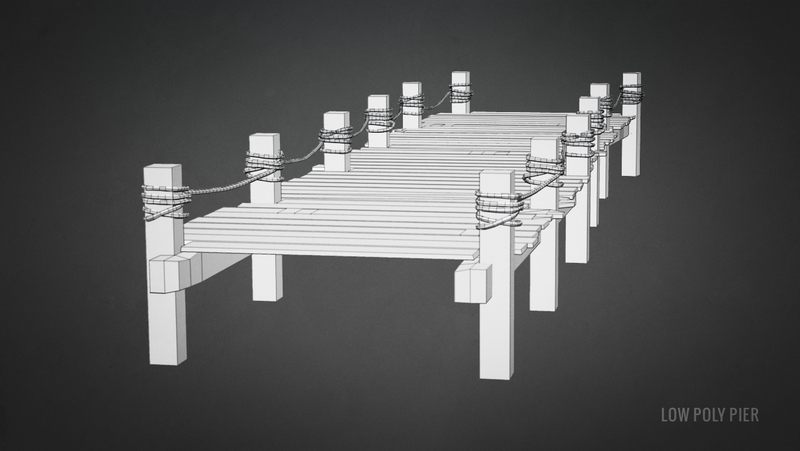 The .ZTL is Higher in polys, Polypainted and made up of 4 subdivision levels with separate poly groups for individual parts making it easy for Ctrl + Shift selection within Zbrush.